If for any reason you are not TOTALLY SATISFIED, simply call us within 30 days on 0800 358 0085 and we will endeavour to replace your goods, offer a full refund or credit your account (does not include custom items or pharmaceuticals). All orders made for in stock items received before 4:30pm are dispatched the same day, with 98% being delivered the next working day. Despite our best efforts there are some parts of the UK which we cannot reach with our next day service; to see if your location requires extra days in transit please click here. We now offer FREE delivery on all orders within the UK mainland. For exceptions and full delivery information please click here. For all established businesses we are happy to offer £500 instant, interest free credit for 30 days. Helping you get the products you need, when you need them. If you would like to receive a regular copy of our catalogue along with special offers, then simply complete the form below and your copy will be posted shortly. The Health and Safety (Safety Signs and Signals) Regulations 1996 (the Safety Signs Regulations) implement European Council Directive 92/58/EEC on minimum requirements for the provision of safety signs at work. This guidance is aimed at helping employers meet their responsibilities under these Regulations. 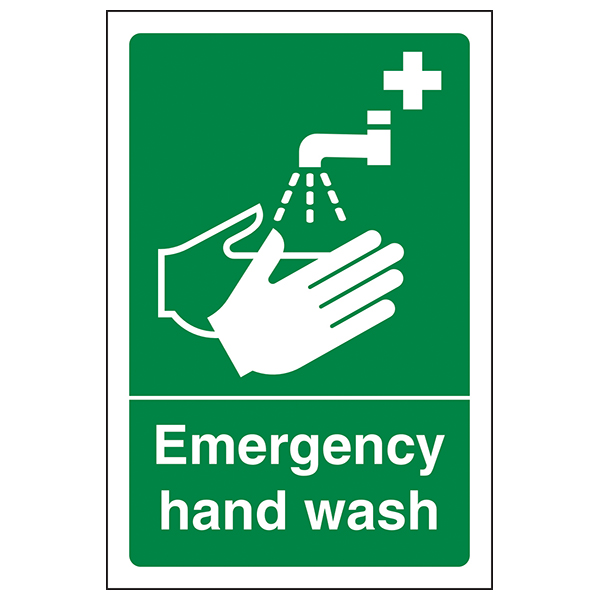 Our entire range of safety signs adhere to the safety colour regulations. This ensures that certain colours represent specific meanings. The Health and Safety Sign Regulations 1996 require employers to display safety signage where there is a risk to the health and safety that cannot be avoided or controlled. Safety signs are not a substitute for other methods of controlling risks such as engineering controls and safe work systems. 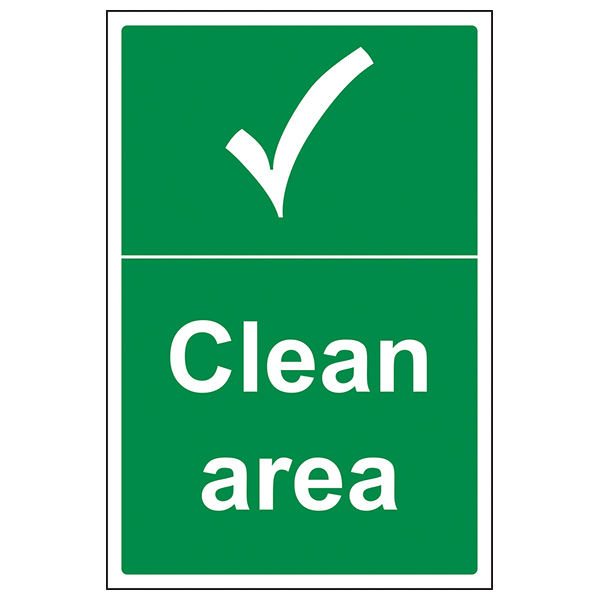 They apply to all workplaces and to all activities where people are employed, but exclude signs used in connection with transport or the supply and marketing of dangerous substances, products and equipment. These regulations also mention that the use of road traffic signs in the workplace is needed to regulate road traffic. 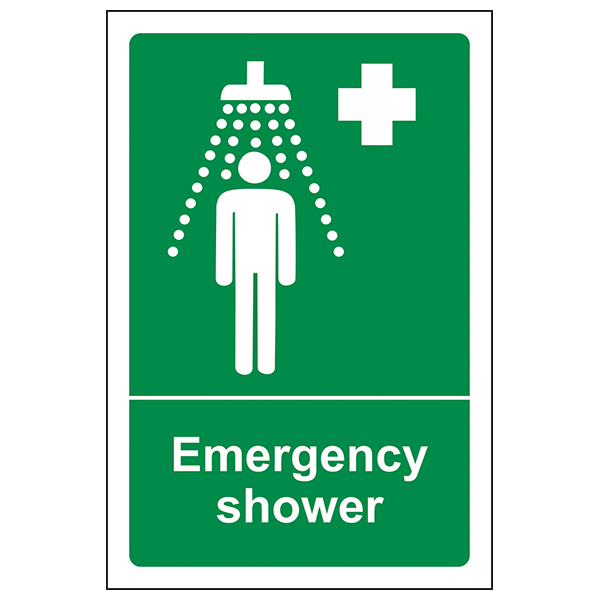 BS5499-2 Fire safety signs, notices and graphic symbols is the standard for fire safety signs. 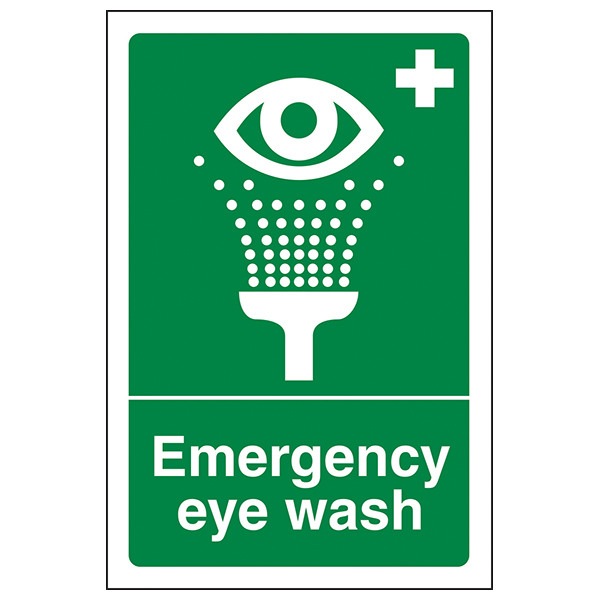 Our range of Fire Safety Signs comply with BS5499-2 and where necessary, they also comply with EN ISO 7010:2012. In general, these regulations will not require any changes where existing fire safety signs containing symbols comply. Originally introduced in 2003, then revised in 2012; EN ISO 7010:2012 has been accepted into EU law and provides standardised safety messages – wherever you are! The goal of the standard is to introduce a globally recognised range of pictograms. Many look similar to their predecessors, but have been updated to increase the clarity of their message. Where does EN ISO 7010 apply? EN ISO 7010 is applicable for all workplaces and locations where visitors need to be warned of potential hazards and proper procedure. Fire Exit Signs and No Smoking Signs are great examples of mandatory standard use signs. Price List - To order please specify a quantity. Then click the "Add to Basket" button. If the chat box is not visible please visit our contact us page or call 0800 358 0085 or 01202 493 750 during office hours. © 2019. CMUK Visual Safety Limited. Registration Number: 03951452. VAT Number: GB 927 4801 12.